Price drop! 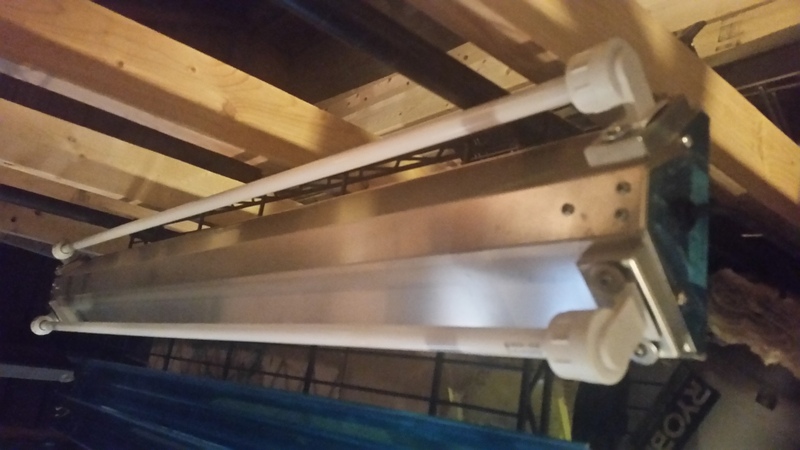 Coralife Lunar Aqualight 30" fixture. Comes with 4 T5 bulbs and 2 LED moonlights. BRAND NEW and never used. I won it at the LEAR frag swap in a raffle. The fixture does not fit any of my aquariums so I'm selling it. Brand new on Amazon this light goes for $250. 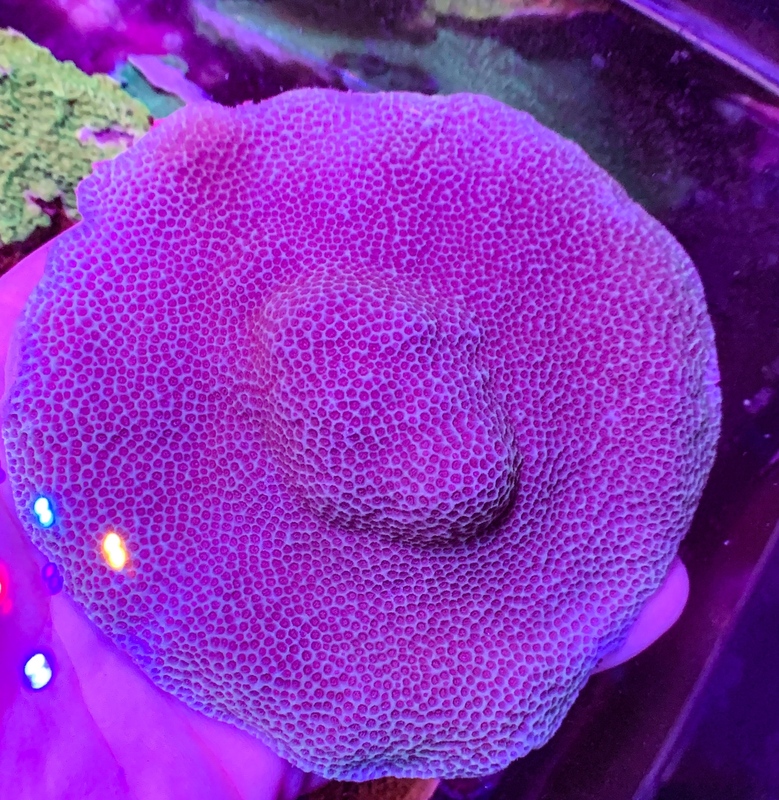 1.5” or larger frags of this amazing Montipora. 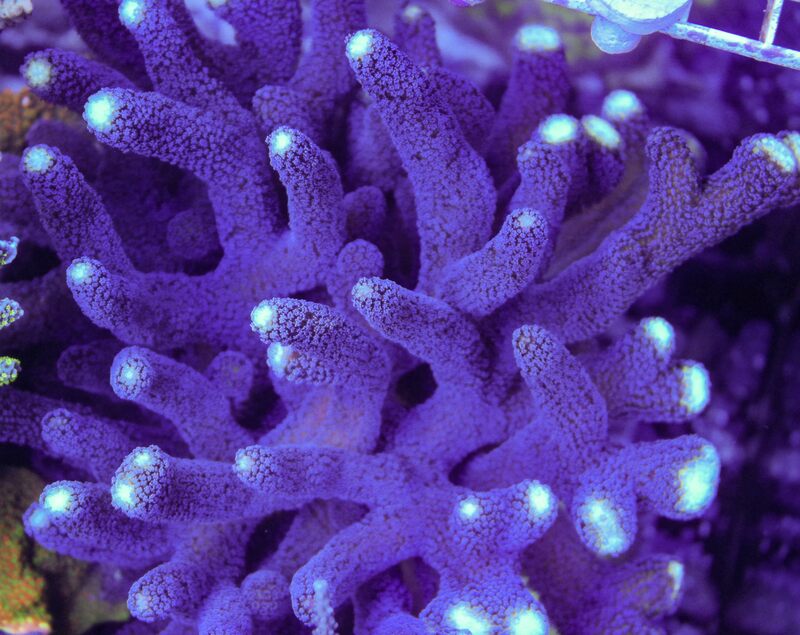 A bright orange and pink base with red/Purple Polyps with an intense vivid pink/Purple growth rim. 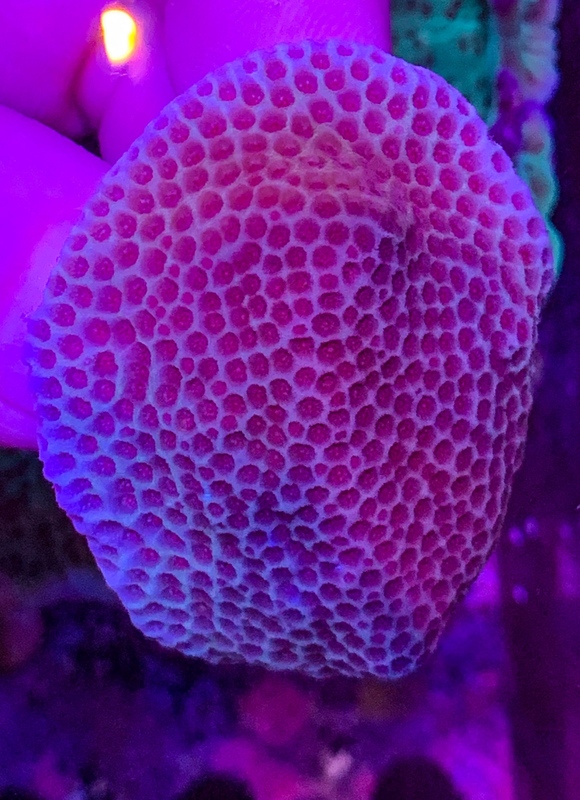 An extraordinary look for such an under rated coral. I had these guys working in my system for over two years, they DESTROYED my turf algae problem and I’ve just kept them around now for the last year and half. These guys are around 4” or the whole palm of your hand. he Shortspine Urchin, or Rock Burrowing Urchin, has an oval to round black body covered with hundreds of uniform, reddish-orange spines. Typically found in the back reef, this night-dwelling algae cleaner is known to burrow small niches in carbonatic rocks (dead corals) to hide. The Shortspine Urchin requires ample hiding places and sufficient room in which to forage in the home aquarium. It generally hides in caves during the day, though it may make a burrow in thick substrates. 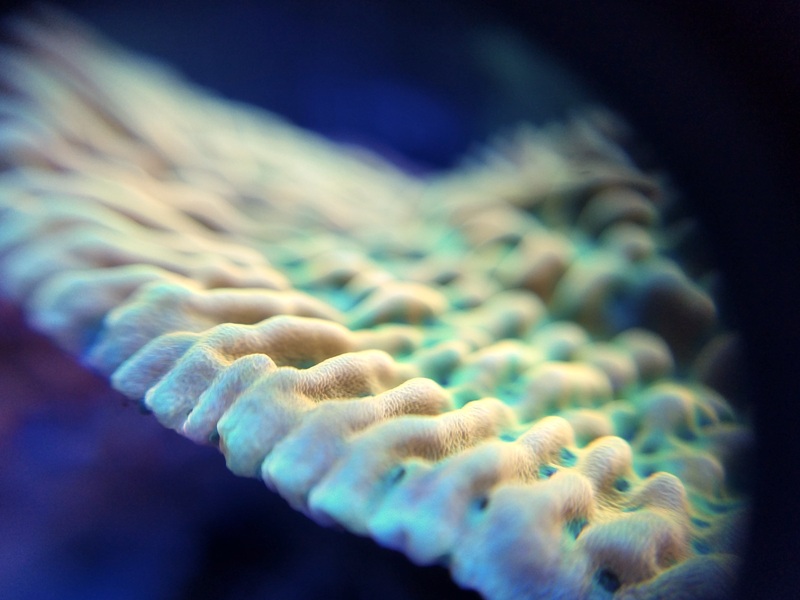 At night, it comes out to graze on algae, moving about by its suctorial podia that are aligned in five doubled rows. The aquarium should include large amounts of live rock on which it can graze. Rock formations need to be stable and able to withstand the burrowing movement of the Urchin wedging itself in crevices. Shortspine Urchins are generally solitary, but will tolerate others of its own kind. It is sensitive to high levels of copper-based medications and will not tolerate high nitrates. Poor water quality will cause it to lose its spines. Pickup at the DC Aquaculture booth. Pic is representative of the size frag you will receive, they’ve healing for several months. 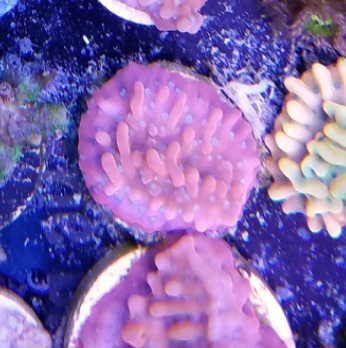 Frags are close to 2”. Apex WXM. This particular tank came down, so it is no longer needed. 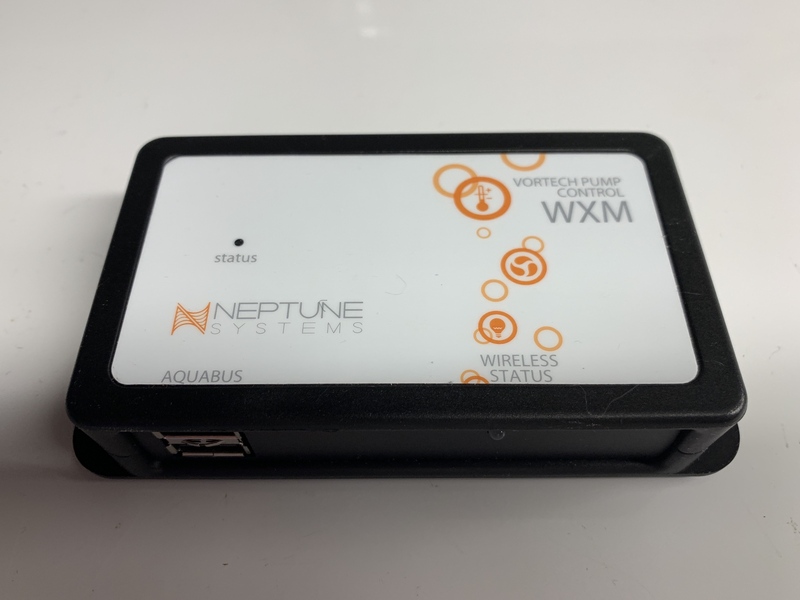 This robust terminal box allows up to six switches to be easily connected to the I/O port of the Neptune Apex aquarium controller. 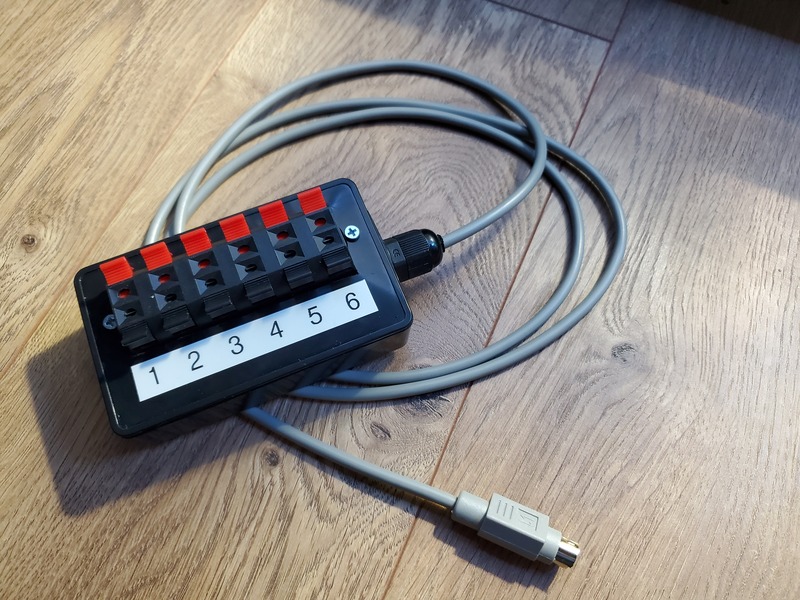 Unlike similar input boxes from Neptune, mine features heavy duty spring terminals, with a separate common terminal for each input. This is very important, as a shared screw terminal becomes very unwieldy when you try to shove six wires into one small hole. 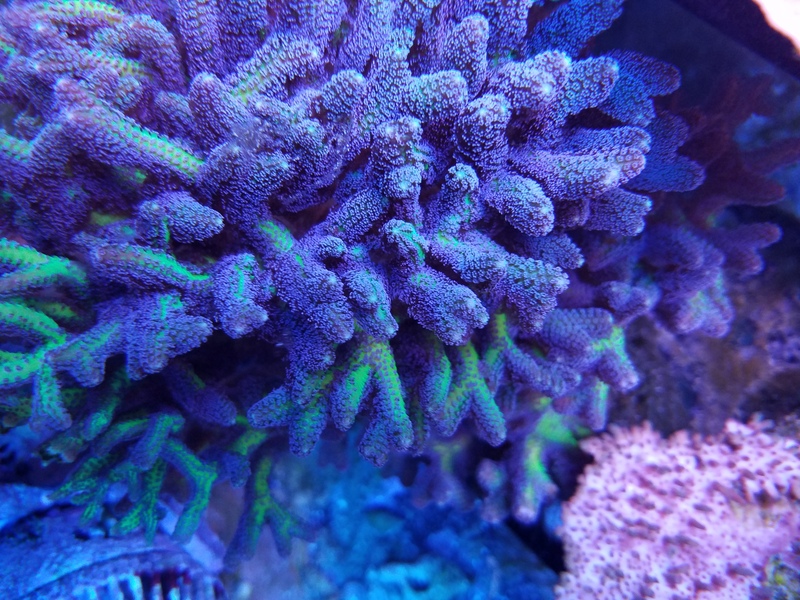 5-8 Polyps of Fiji Bam Bam Zoa. 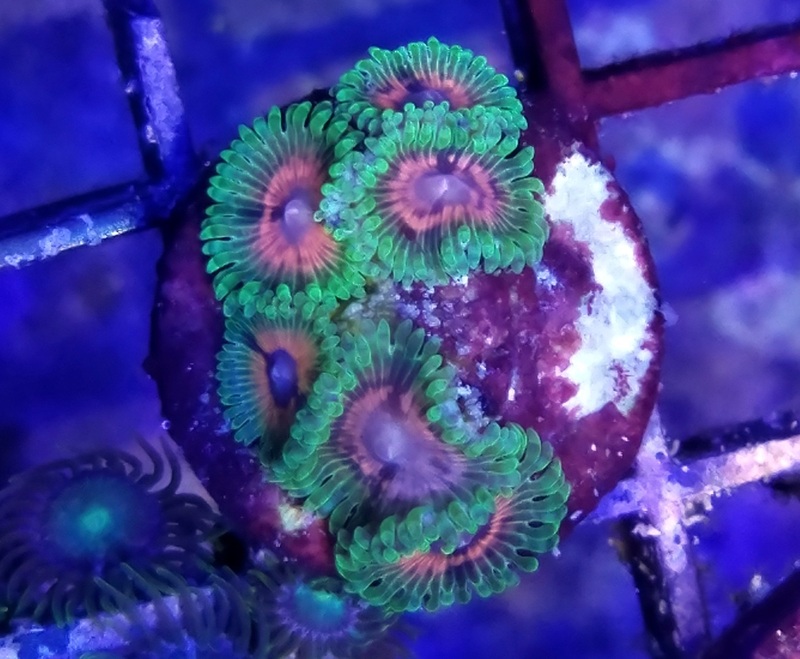 A crazy being orange and purple Zoa. 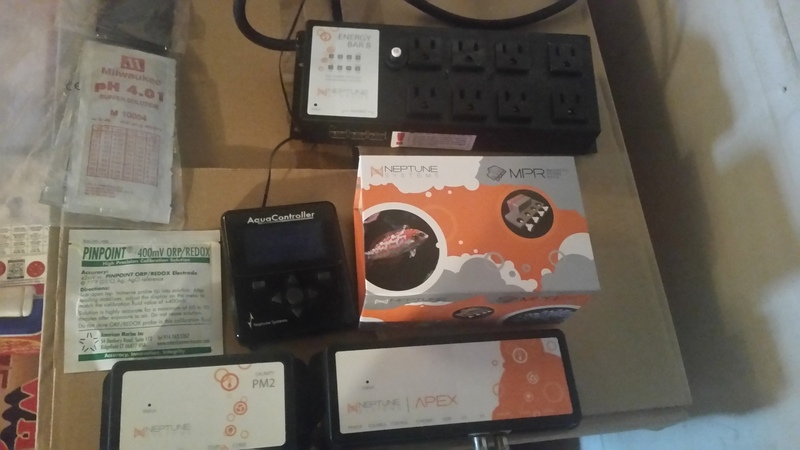 Everything pictured plus aquabus cable, pH, temperature, and salinity probes. No guarantee on probes although they have stayed wet and there is no reason for me to believe that they are bad. This is practically new. Used for about two weeks before I got the AquaticLife t5 retros. Same as pictured but 24" version. Comes with reflectors. $128 new from BRS. These are practically new. Used for about a week and a half before I got the AquaticLife t5 retros. Comes with reflectors that somehow got left out of the picture. $145 new from BRS.